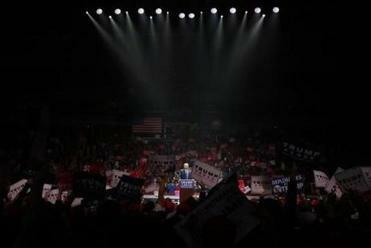 Then-candidate Donald Trump speaks at a campaign rally on March 13, 2016, in Bloomington, Illinois. The 2016 presidential election is going to haunt us forever. If ever one needed more evidence that Republicans are animated, above all else, by resentment, anger, and hatred of Democrats, this strategy should do the trick. But as nice as it would be to move on from the dumpster fire of 2016, there are still lessons to be gleaned from that election that shape our current politics — and none is more important than understanding why Donald Trump won. Historical changes are often rooted in the structure of the public sphere itself. After the 2016 election, one explanation regularly emerged — support for Trump was a reflection of economic anxiety among voters. Never mind that Clinton won overwhelmingly among poor and working voters of color, or that post-election autopsies have found that cultural displacement and resentment were driving factors in support for Trump — the theme of economic dislocation took on a life of its own. According to a new study published in the “Proceedings of the National Academy of Sciences” this myth has once again been deflated. Mutz’s observations on trade are perhaps the most revelatory. After the election, Trump’s focus on allegedly terrible trade agreements that had destroyed American manufacturing and sent jobs overseas was viewed by many as a key factor in his win. Trade was a concern for many Trump voters, but not for the reasons one might expect. This was the case with Trump voters who viewed trade agreements through the narrow prism of how they’d affect the status of America as a dominant international power. When you combine that with fears about a loss of status vis-à-vis the growing numbers and prominence of non-white Americans and larger cultural changes that reflect that demographic shift, 2016 looks less an election about the economy and more one about racism, fear, and white privilege. 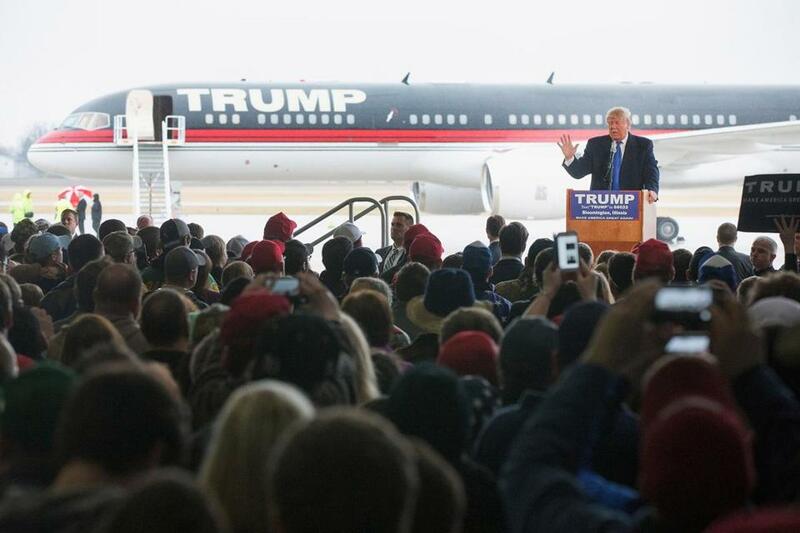 Many pundits (myself included) came to believe that Trump’s racism would doom his chances. The opposite occurred. It spearheaded his victory. It’s small wonder that as president Trump has stuck to race-baiting and xenophobia on everything from immigration and terrorism to protests at NFL games. The man might not understand anything about policy or how to be president, but he does appear to grasp that his supporters share his cultural and racial resentments — and that the key to his continued political success is to keep fanning those flames. The lesson for Democrats is that winning over Trump voters on economic issues may not be the most effective message in upcoming midterm election. The better strategy is to activate the multi-racial coalition of blacks, Hispanics, white liberals, and suburban women who supported Clinton in 2016 and who have become the engine of the so-called resistance. Of course, that also means that the racial resentments activated by Trump will not be dissipated — and if the attacks on Clinton are any indication, will be further magnified. It’s a depressing reminder that as much as we’d like to wish 2016 away, it will remain with us for some time to come.